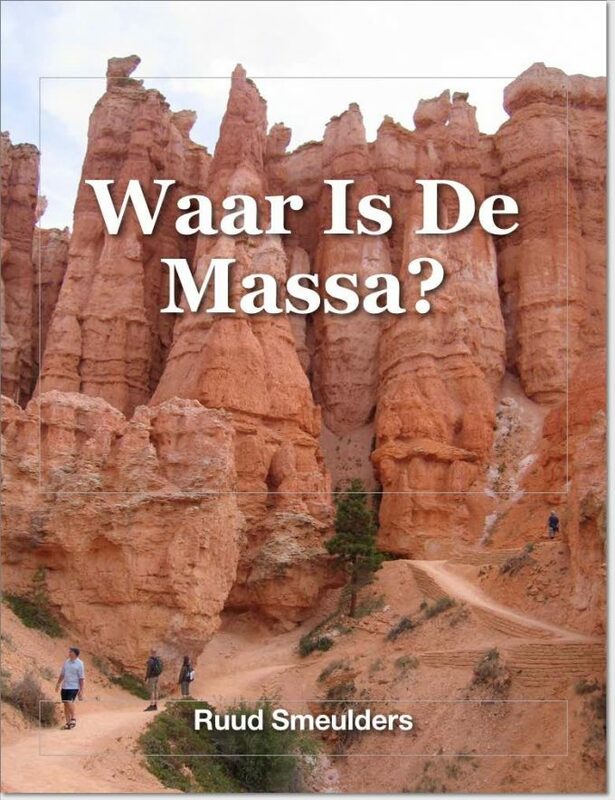 The eBook about Where is the Mass? (Waar is de massa?) is published in October 2017. You can get it from the Apple iBook store.